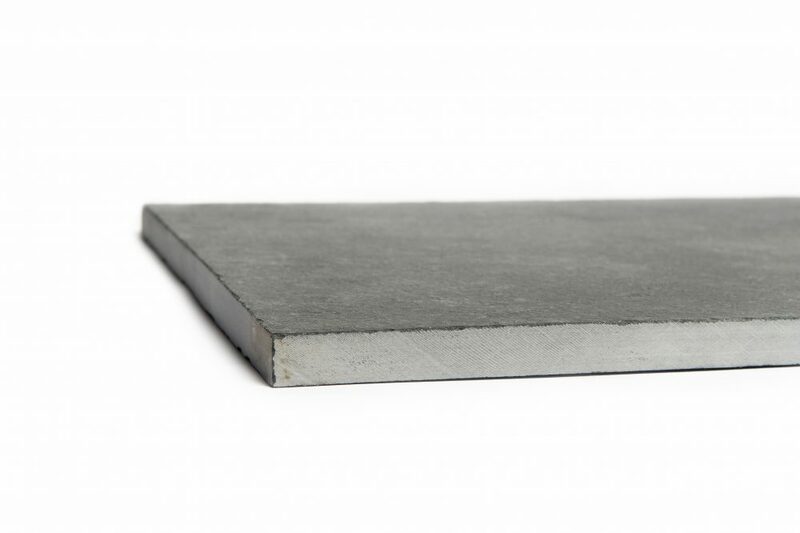 Australian Slate & Stone works closely with a range of limestone products, right here in Melbourne. 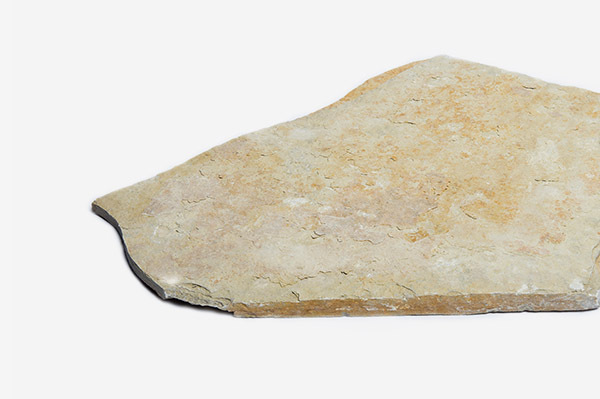 While limestone pavers have some limitations when it comes to their use, this natural rock product is undeniably beautiful, and is used in the creation of high calibre pavers and construction/landscaping materials. Limestone is a natural product that is often found in caves, or within the seabed, and is usually found in countries, such as Mexico, America and Italy. Its durability and natural aesthetic have made it a popular product that has been used by man for centuries. 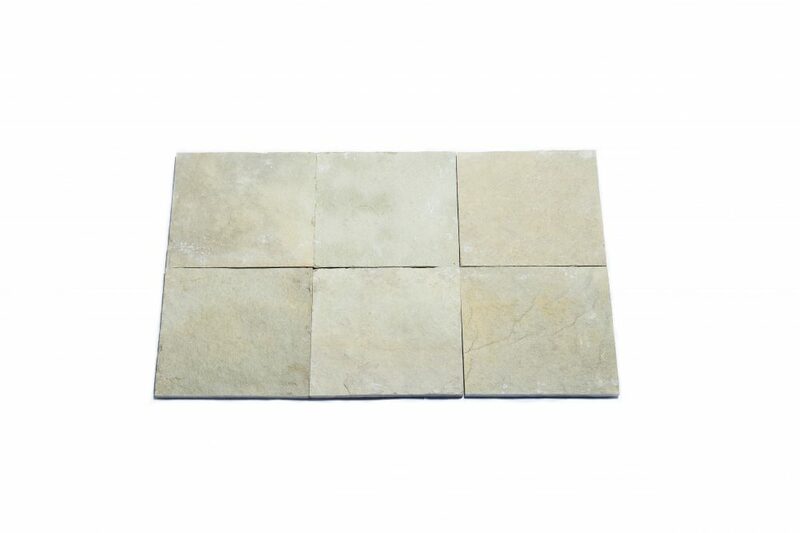 Where Can Limestone Pavers be Used? As well as flooring in both indoor and outdoor applications, limestone can be used for a range of purposes in varying settings. The natural, earthy tones that are associated with limestone pavers, and their ability to be custom cut, make limestone pavers an attractive product that can be used in and around your property. Contact Australian Slate & Stone for more information.